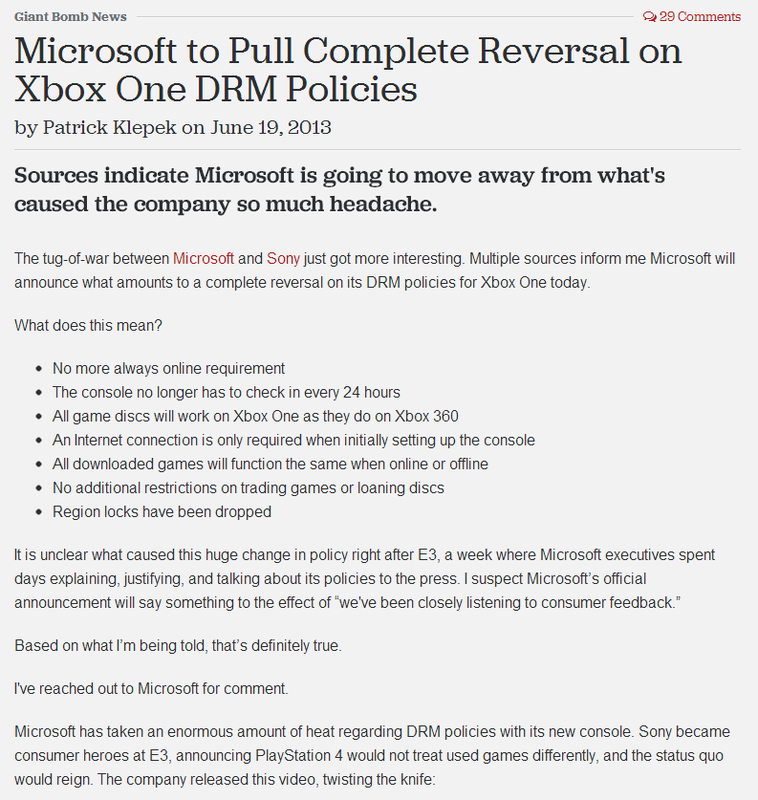 As the title says, Microsoft made headlines when they announced the change or reversal of their Xbox One DRM policies. In this video I discuss the news and what it means for some innovative Xbox One features that unfortunately won’t exist because of these changes. Bungie debuted Destiny’s gameplay at the Sony E3 2013 Press Conference. I spent a lot of time collecting information from tons of interviews taken place during E3 so here’s my analysis of the gameplay demo. Hi there, back again with some more Destiny News while I work no the E3 gameplay analysis extravaganza. 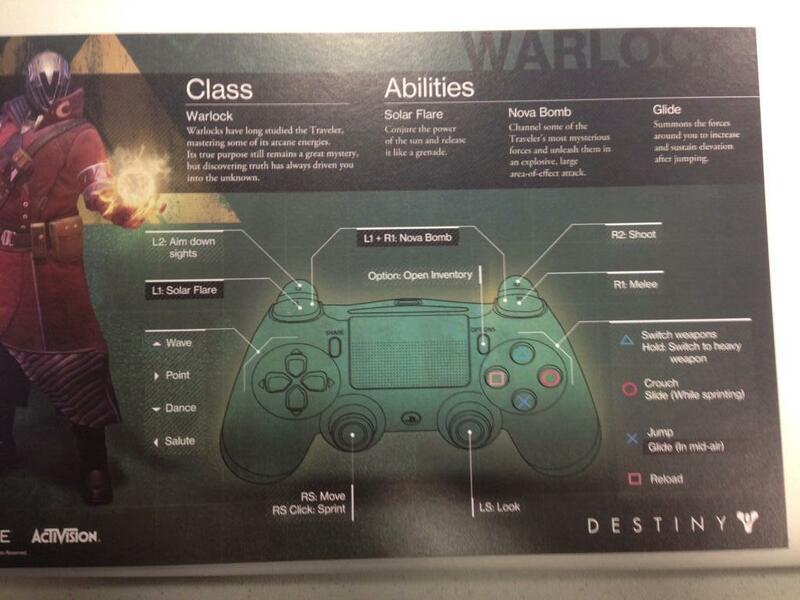 Here I break down the PS4 Warlock Class controller layout, talk about 3 abilities for the Warlock class, show off footage of 3 out of the 4 gestures labeled on the controller, and talk about new possible playable locations in our solar system. Straight from the Sony E3 2013 press conference here is the 12 minute long gameplay demo put on by Bungie showing off the amazing-ness that is Destiny! From the creators of Halo and the company that brought you Call of Duty, comes Destiny, an epic adventure unlike anything players have experienced. In Destiny you are a Guardian of the last city on Earth, able to wield incredible power. Explore the ancient ruins of our solar system, from the red dunes of Mars to the lush jungles of Venus. Defeat Earth’s enemies. Discover all that we have lost. Become legend. Destiny E3 Official Gameplay Trailer! 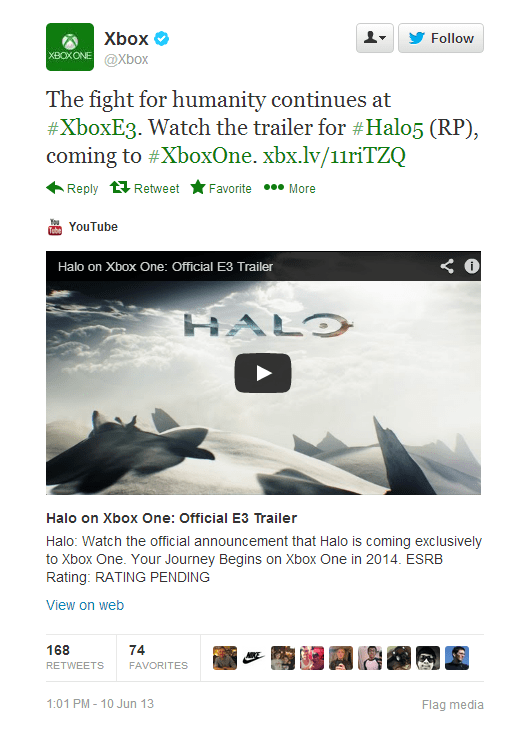 “Halo on Xbox One” – E3 2013 (HD) Trailer – “Halo 5 Reveal”? Hello everyone, 343 Industries made the trip down to E3 and left us all with our mouths wide open wanting more!! That sounds wrong… but I don’t care! They unveiled a video showing Master Chief wandering a desert, with Cortana’s chip in hand, and then a massive Forerunner-like beast emerges from the ground. Could Master Chief be searching for Cortana or is the chip just a constant reminder? Only time will tell. I honestly was expecting a side Halo game like ODST, Halo Wars, more Halo Spartan Assault, maybe even a Halo 2 Anniversary announcement. 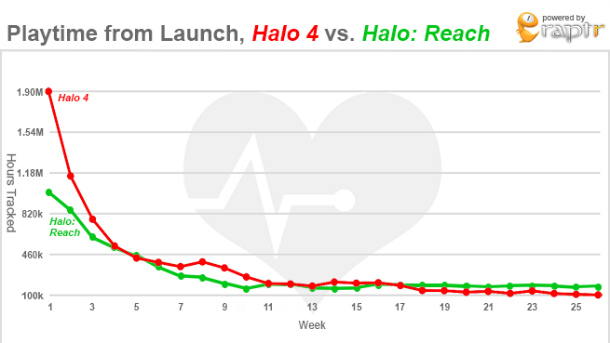 I had slight feeling that 343 would show a side game and perhaps a very minuscule teaser for Halo 5. I have a gut feeling that this will be Halo 5 as Master Chief has never appeared in a side Halo game (like the ones mentioned before) this appears to be a main story line game. 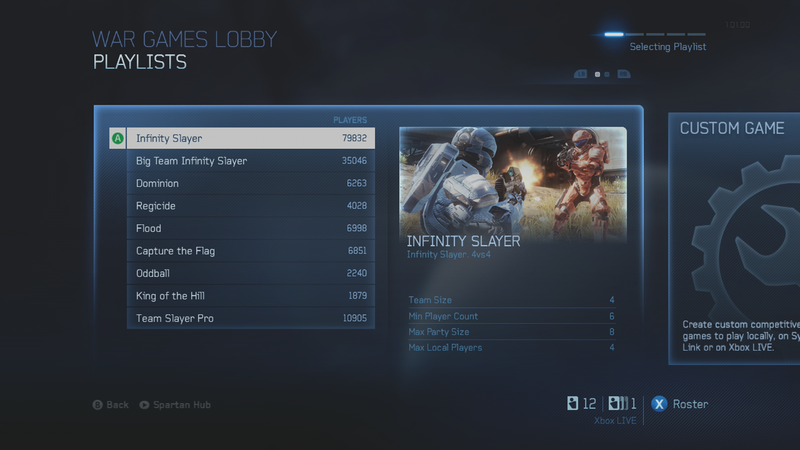 The game is currently being called “Halo on Xbox One” with everyone assuming it to be Halo 5. But only time will tell. 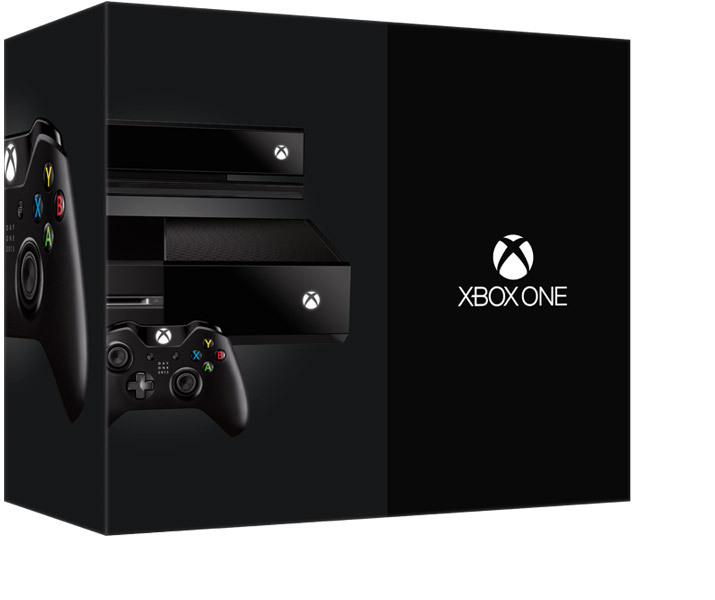 The game will be released on Xbox one in 2014. Wake me when you need me! Halo 4 Turbo, Spartan Assault, & Xbox One Thoughts! Hello everyone, just sharing my thoughts on a few things: The Halo 4 Weapon Tuning, 343 Industries and Vanguard Games Windows 8 game Halo Spartan Assault, and finally a particular topic in regards to the on-going (but expected) Xbox One and PS4 console war; because ’tis the season for console wars. Share your thoughts and enjoy!